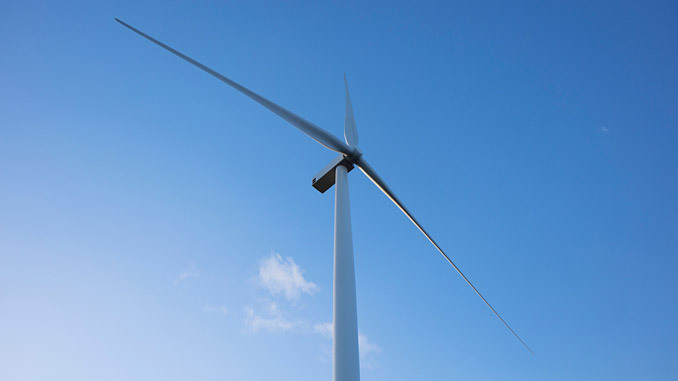 Siemens Gamesa Renewable Energy (SGRE) has secured a new order in India from ReNew Power, India’s largest renewable energy Independent Power Producer (IPP). 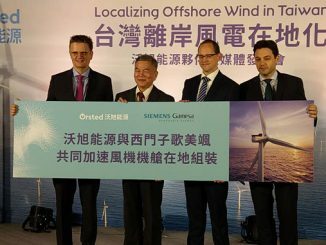 The scope includes the supply of 270 units of the SG 2.1-122 wind turbines, with a total capacity of 567 MW, to two wind power facilities. These orders form part of the order intake disclosed by SGRE in the Q1 FY2019 results. “We are happy to announce this deal with ReNew. 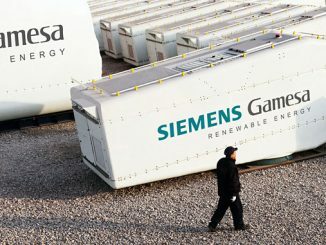 It marks a major milestone for Siemens Gamesa in India, with both the size of the project and the technology. Continued large orders from leading IPP’s such as ReNew demonstrates customers’ trust in our capabilities and encourages us to work on innovative technologies focused on delivering more value for our customers,” says Ramesh Kymal, Onshore CEO of Siemens Gamesa in India. As per GWEC’s ranking, India ranks fourth in global wind power installed capacity. The onshore potential in the country is promising as it stands at 300 GW of which only 35 GW has been tapped. 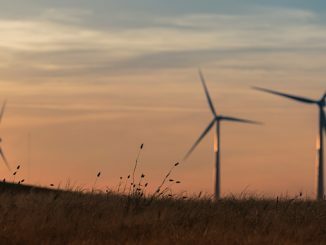 The government of India has established a target of reaching 65 GW of cumulative wind power capacity by 2022.